Congratulations! Your team roster has at least five runners registered and you’re ready to roll for the 2017 Market to Market Relay Ohio! This year’s race will feature 200 teams. You may be thinking… now what? But don’t worry, we’ve got you covered! We have a timeline all sketched out for you of important release dates for race information. Starting Waves Announced: Starting waves will be added to website and sent by email on 8/9/2017. 2017 Race Day Guide We’re going green! Race guides will NOT be printed. The digital race guide will be added to the website and sent by email on 8/9/2017. 2017 Race Brief will be added to website and sent by email on 8/25/2017. Final Reminders will be sent by email on 9/4/2017. Special Captain Announcements will be sent by email on 9/7/2017. Packet Pickup is 9/8/2017 and 9/9/2017. Race Day is Saturday, 9/9/2017. Thanks for getting your team complete with all the information needed for race day! 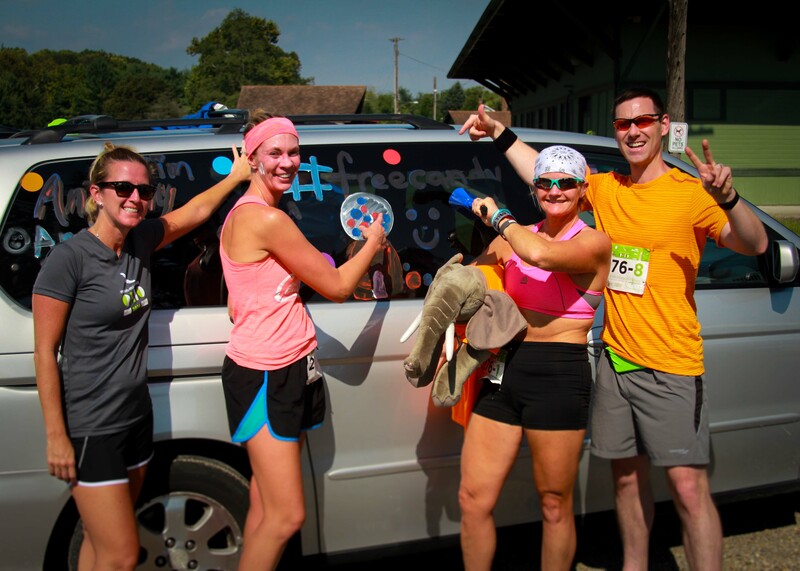 We look forward to seeing you and can’t wait for the best Market to Market Relay Ohio, yet!